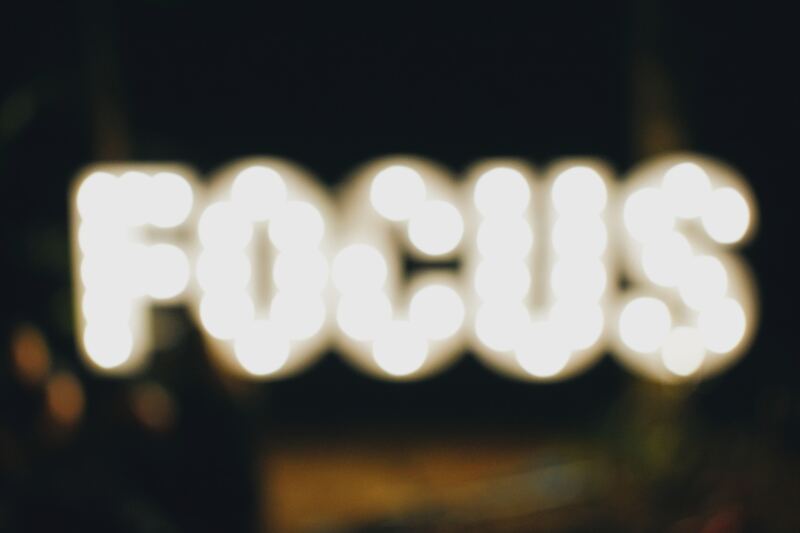 What I learned from ambitious entrepreneurs about focus. You have 168 hours in a week! You just need to manage your time better. Right? Then there is the growing body of research on how the internet is affecting our focus. But that is for another post… Focus. Getting clear on your purpose and priorities and what that means for where you focus your time, attention and energy will allow you to achieve the impact and success you want in your career. Then it’s all about getting a plan and daily routine* in place. Caroline Rae has created the Get Seriously Productive Five Step Challenge to help you achieve meaningful impact at work.